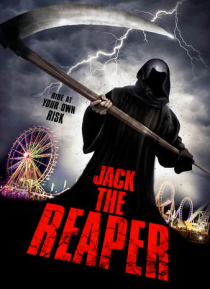 The reaper, Railroad Jack, has no mercy when it comes to torturing and slaughtering anyone who meets his eye. When a group of teens set out on a school field trip to learn about the industrial revolution, Jack has a different plan in mind for them. Ensuring the teens' school bus crashes on their way back, he lures them to a nearby carnival, where he dares to pick them off one by one.